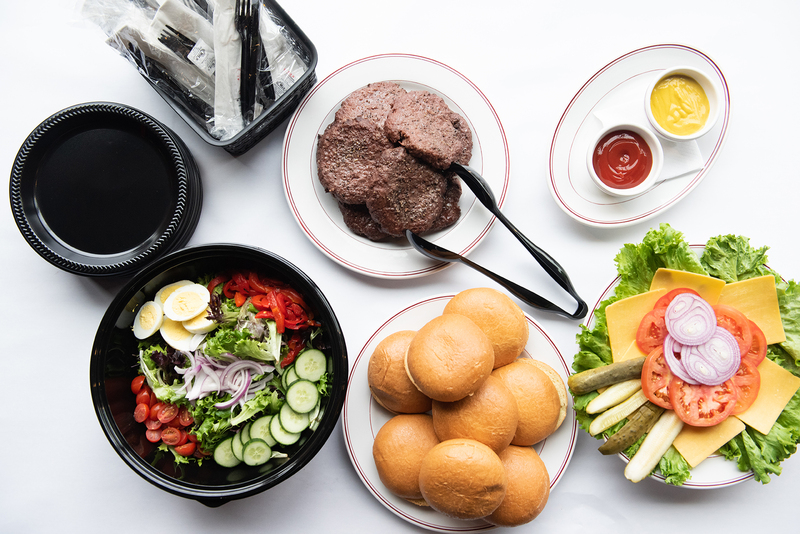 Whether you’re celebrating with family at home or hosting a meeting at the office, Char offers convenient catering options for groups large and small. Choose from fresh salads, meat & three lunch specials, hearty entrees and house-made desserts for the ultimate spread for any occasion. 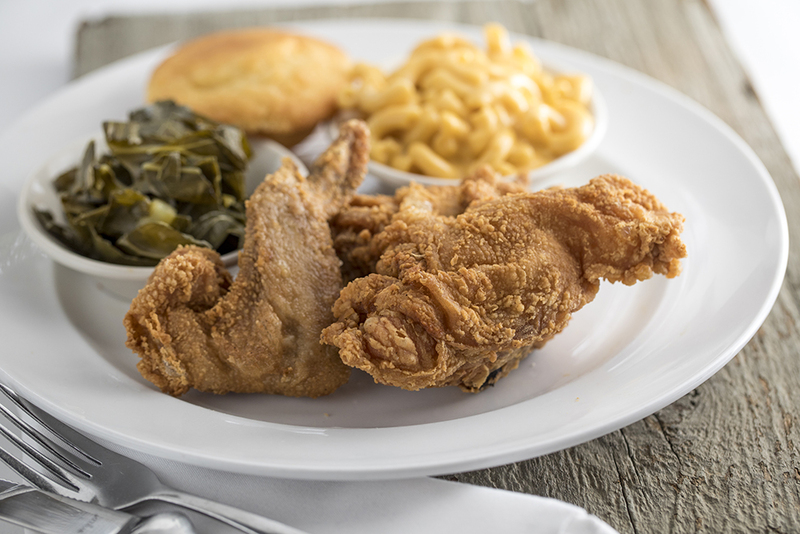 Our signature southern-style cuisine is packaged family-style in disposable pans and bowls for easy serving; disposable plates, cups and cutlery are available upon request. Family-style catering items are available for pickup and delivery in the Nashville area for groups of eight or more. 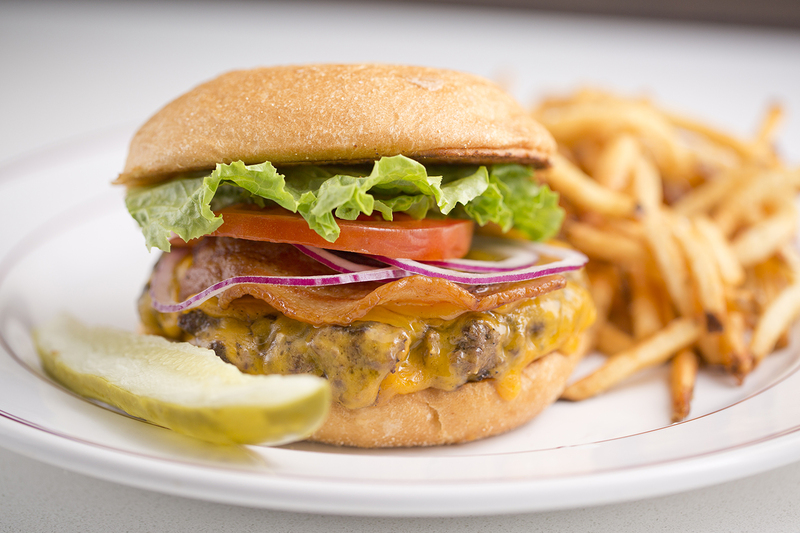 For smaller groups, individual orders are available for pickup or delivery through Postmates. For more information, please complete the form below or call Whitney Eccher at 615.626.6446. Please remove hats before entering restaurant.